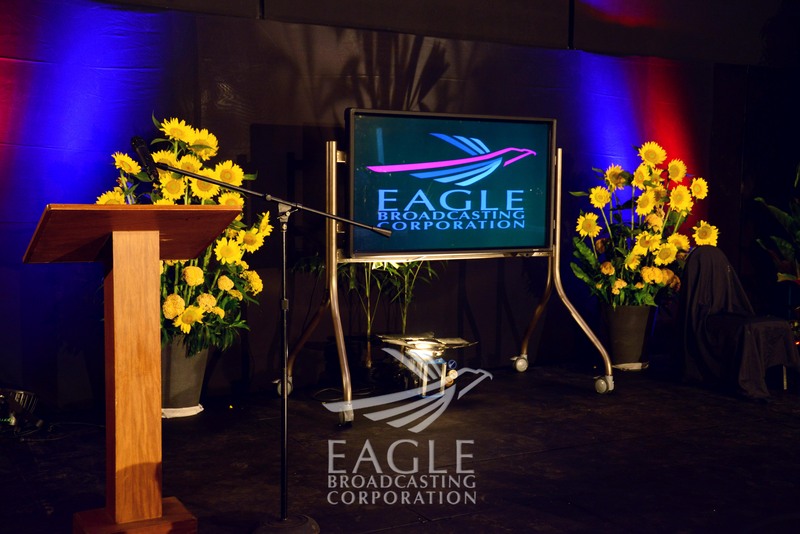 In connection with its 50th anniversary next year, Eagle Broadcasting Corporation (EBC) will be holding a public service project for those who have concerns with the Social Security System, (SSS), Philhealth, Philippine Statistics Authority (PSA), and Pag-ibig. 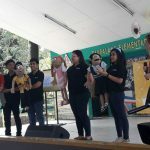 The project “Paglilingkod sa Bayan, Serbisyo sa Mamamayan” is initiated by EBC’s Radyo Agila DZEC, the broadcast company’s AM radio. Starting from 8 a.m. to 12 noon on Saturday, December 2, booths from these agencies will accommodate those who need their services inside the Eagle Broadcasting Corporation’s main office at no. 25 Central Avenue, Diliman, Quezon City. Personnel from SSS, Philhealth, PSA (formerly National Statistics Office or NSO) and Pag-ibig will be on hand to answer queries and attend to other matters concerning their agencies, including applications and registration. “Kung may pangangailangan sila ukol sa SSS, Philhealth, Pag-ibig at PSA or yung dating NSO tulad ng birth registration or certificate, marriage certificate at iba pa, maaari po sila pumunta rito sa EBC upang maasikaso sila ng mga tauhan ng mga nasabing ahensya ng gobyerno,” said Laila Tumanan, Radyo Agila DZEC station manager. She said that this will be processed tomorrow by the personnel from SSS, Philhealth, Pag-ibig, and PSA at the booths they will set up at EBC. There will also be booths for capturing photos for their IDs. EBC urged the public to avail of this public service tomorrow, Saturday, to avoid the long lines usually seen on ordinary days in these government agencies. The activity will be held at EBC’s atrium on the office’s ground floor. This is part of EBC’s public service advocacy and part of its line-up of activities leading to its 50th anniversary in April 2018.